We are proud to recognize the 2017 Grainger High School homecoming court, and their amazing accomplishments! Our homecoming candidates worked incredibly hard to accomplish their goals. 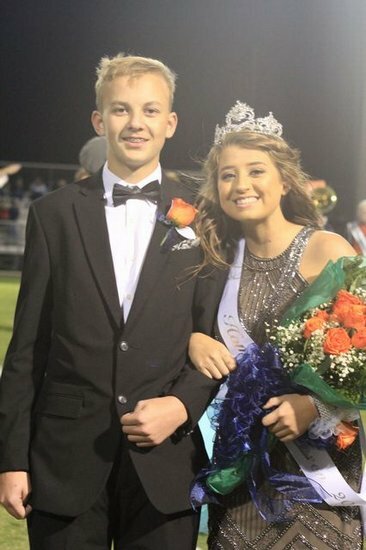 Homecoming candidates represent different clubs or sports offered at Grainger High School, and it is used as a fundraising opportunity for their respective clubs and sports. Great job ladies!